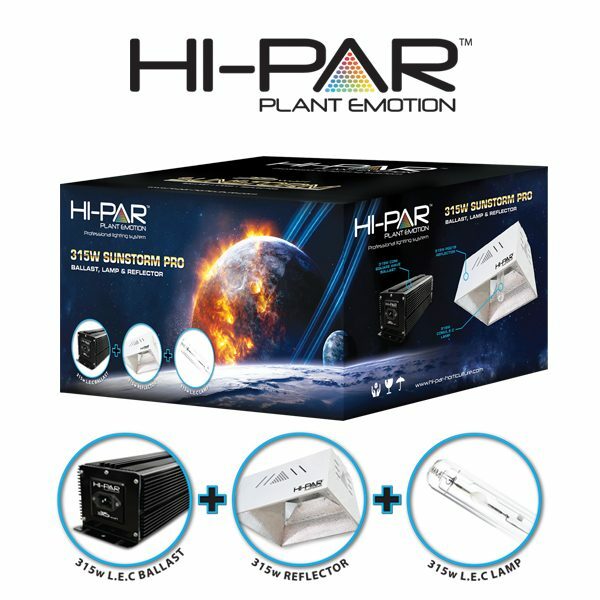 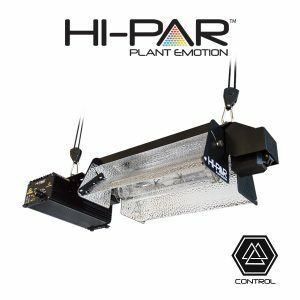 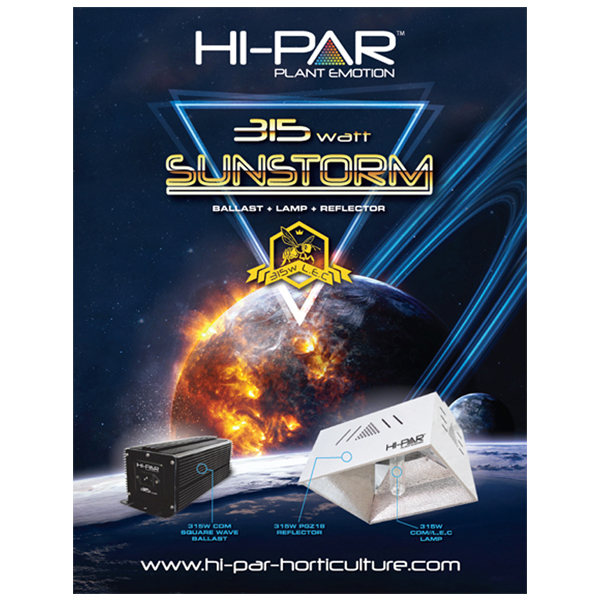 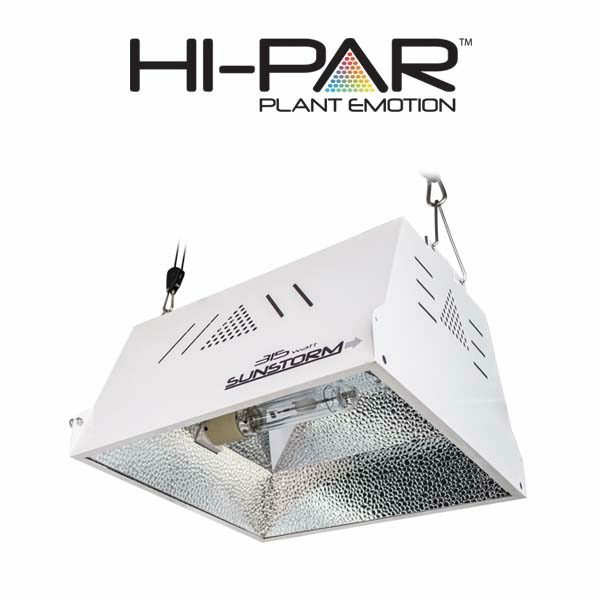 This complete luminaire kit contains our ultra-durable, full spectrum electronic 315w ballast, a 315w CDM/CMH Horticulture lamp and the new release HiPAR 315w SunStorm Reflector. 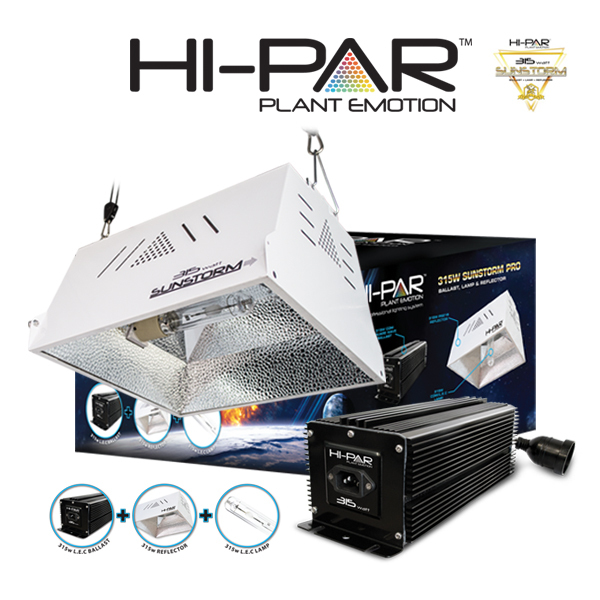 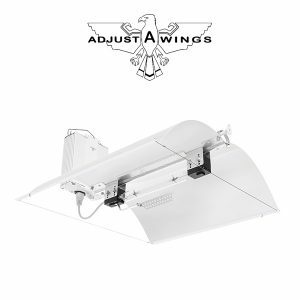 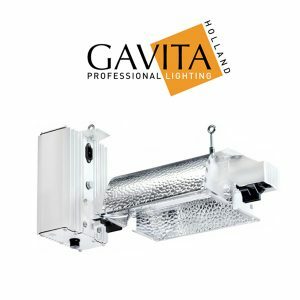 Kit includes 1 x 315w CMH Ballast, 1 x 315w Phillips Lamp, 1 x CMH Sunstorm Reflector and hangers. 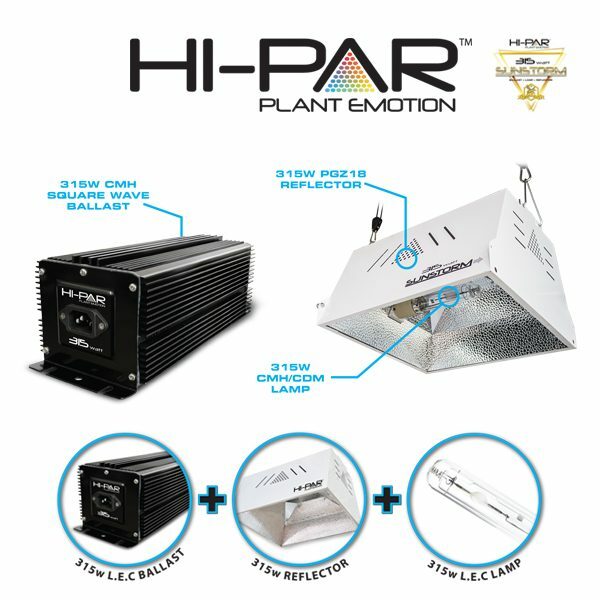 315w Ballast + 315w Reflector + 315w Phillips CDM/CMH lamp!